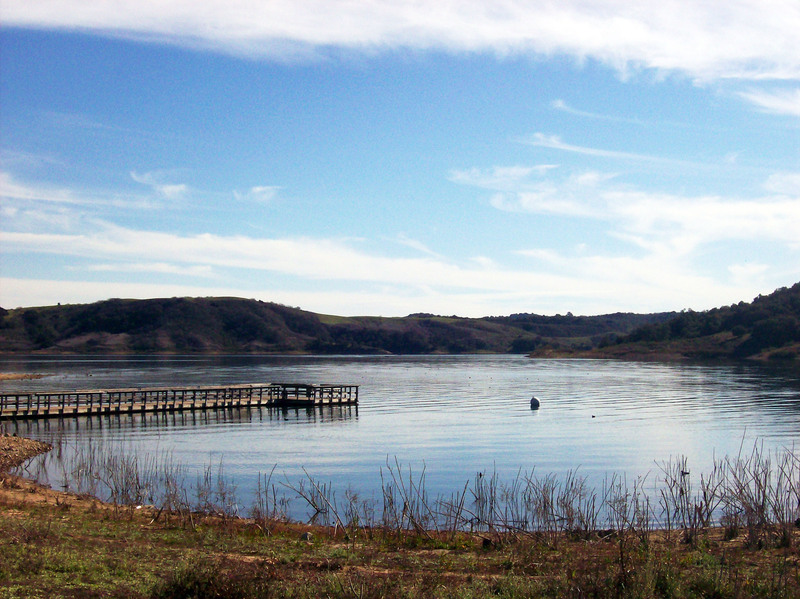 Located sixteen miles north of Ventura, California, Lake Casitas Recreation Area has a little something for everyone. While the lake serves as a water supply and does not allow swimming, the park does have an outdoor pool and water park and they do allow fishing and boating with restricted hours. The park also has plenty of other outdoor activities including over 400 campsites, a 3 mile hiking and biking trail and a beautiful 18-hole disc golf course. Beautiful all year round, and well worth a visit, pack a lunch and make a day of it. **Additional fees apply for boating, camping, and pets. Walk-ins are free.